Sony have revamped their flagship range with the stunning Xperia XZ, which offers a sizable display, improved camera, and increased processing power. All housed in Sony’s OmniBalanced brushed-metal design, this handset both looks and feels premium.Read the rest. 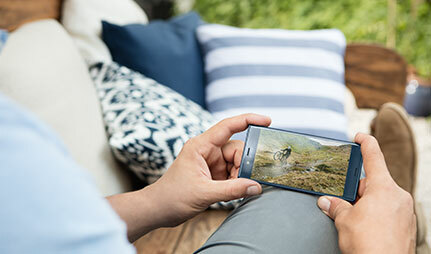 With a premium feel from the outset, the Xperia XZ is a treat for both the eyes and the touch. The uncluttered design of the XZ boasts a smart and sleek appearance, while the smooth edges make for a natural and comfortable hold. Adding an extra layer of style to the proceedings is a back panel made from ALKALEIDO high purity metal, for a vibrant and durable exterior. To the front of the device is a 5.2 inch full HD display, made from a curved glass that seamlessly integrates into the rounded edges of the phone for a perfect finish. Did you know that having your handset on charge overnight can harm battery life? This is because leaving the charger connected once the phone has reached 100% is damaging to the battery itself. 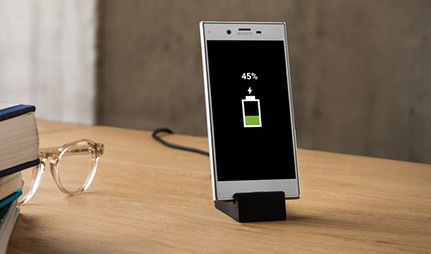 Luckily, the new Xperia XZ is designed to reduce the toll of charging your handset. Equipped with an intelligent charging feature, the XZ has the ability to avoid battery decline. This resourceful device learns your charging habits and adapts accordingly to avoid over-charging. Sony claim that this can result in up to twice the lifespan of a regular smartphone battery. Capture life as it happens with the high-performance camera on the Xperia XZ. The best photography subjects rarely stay still for long, so the XZ allows you to capture moving objects without the blur, thanks to a laser autofocus sensor. Not only can you freeze fleeting moments in time, but you can do so in pin-sharp detail, thanks to the advanced RGBC-IR sensor. Delivering realistic colours in both bright and low light, this super-smart lens analyses your surroundings to produce stunning shots that never need filters. 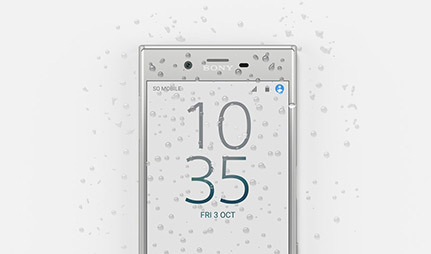 There’s a host of extra features to discover on the Xperia XZ, such as its water-resistant build. This means the handset is ready to withstand the spills and splashes of everyday use, as well as taking the panic out of getting caught in a rain shower. Elsewhere on board, there’s an octa-core processor for rapid multi-tasking and a smooth user experience. And let’s not forget the micro SD slot that lets you increase the handset capacity by a whopping extra 256GB. 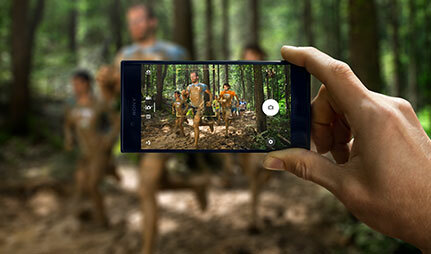 Considering a new Sony smartphone? 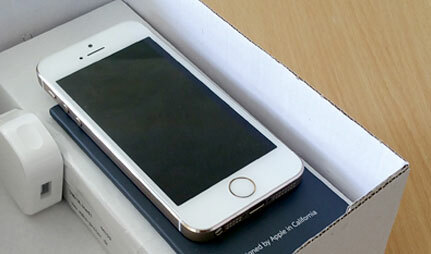 At Mobiles.co.uk, we've compared each handset from the Xperia series, letting you compare them with ease. Recently released onto the market, the Sony Xperia XZ Premium is put to the test against the Sony Xperia XZ.